TOGETHER, WE CAN CREATE A BETTER TOMORROW. NOMINATE A REMARKETER TODAY. HONOREE RECEIVES $10,000 FOR THEIR CHARITY OF CHOICE. Together with the ideas and resources of passionate people in our industry, we can create joy that impacts our communities and connects us to them for generations to come. Nominate a remarketer that reflects this shared view of our business. The selected remarketer will receive $10,000 for a charity of their choice. 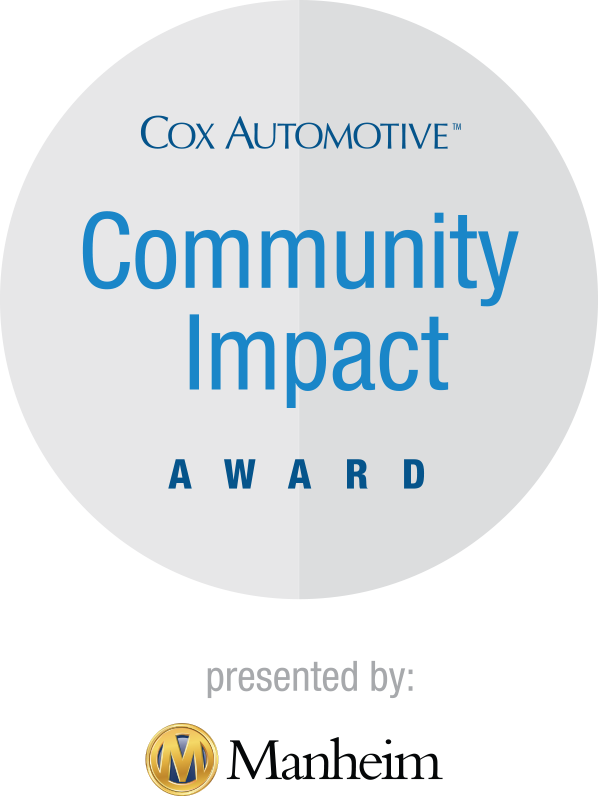 In addition, they will be recognized at Auto Remarketing’s 40 Under 40 Award Luncheon at Used Car Week. Have demonstrated strong contributions to their community over the past 12 months. Operate within the automotive remarketing industry at the manager level or above.